Quality Metal Roofing started out in the community of Lenore, WV, servicing only the roughly 650 +/- residents. 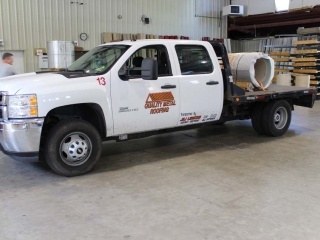 Our quick response, fast completion times and great pricing built our reputation. As our name got out, the company expanded its horizon as well, now with services spanning several states and 6 locations. The staff is dedicated to that same response and quality of work and time on the job. 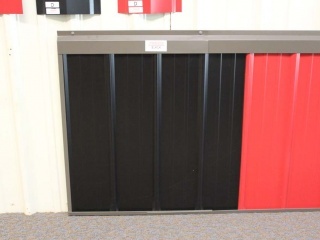 We cannot forget the hundreds and hundreds of customers who have chosen us over the years and we will continue to grow. 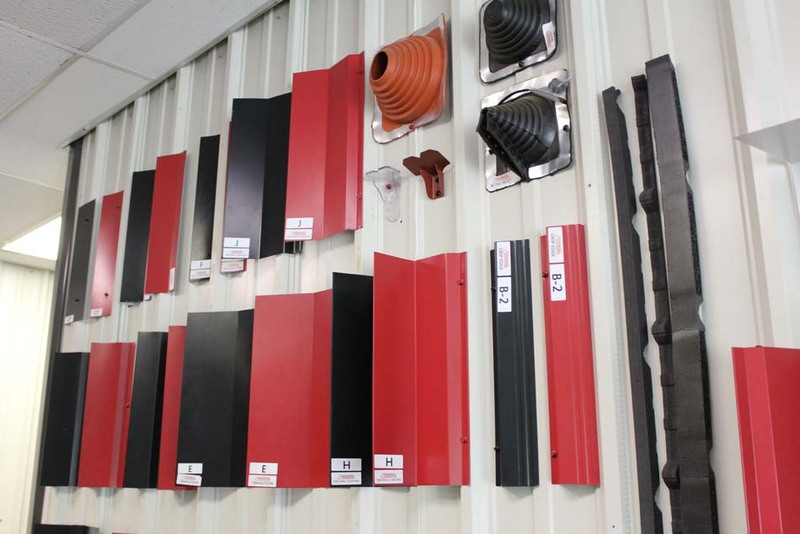 At Quality Metal Roofing, we aren’t just here to sell you a roof. We are here to help you save money and protect and personalize your home by getting you the absolute best product and service on your budget. Our team is dedicated to ensuring that you will always get the best customer care that a business can provide. 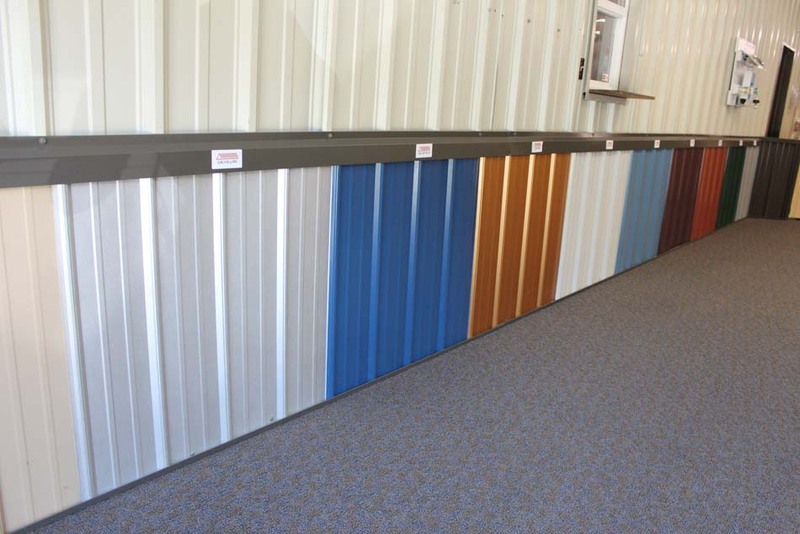 At Quality Metal Roofing, we aren’t just any metal roofing manufacturer. 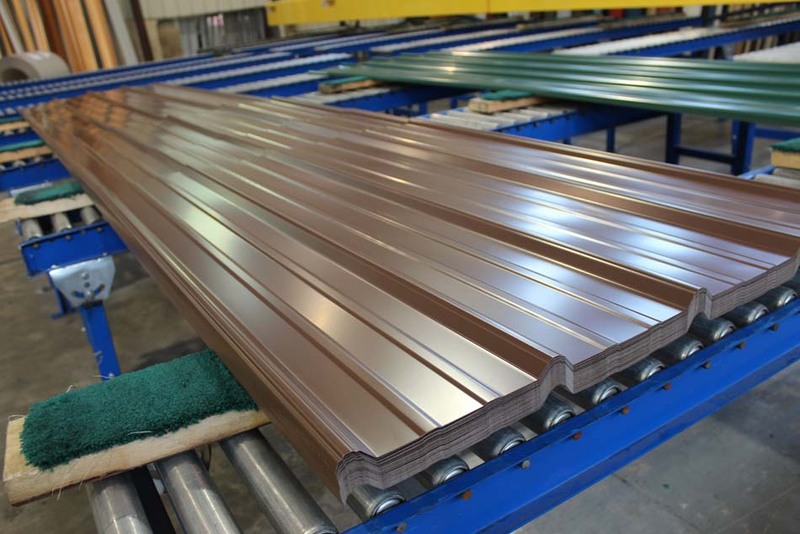 We are dedicated to high quality, efficient services, providing excellent metal roofing products for our metal roofing customers and contractors. 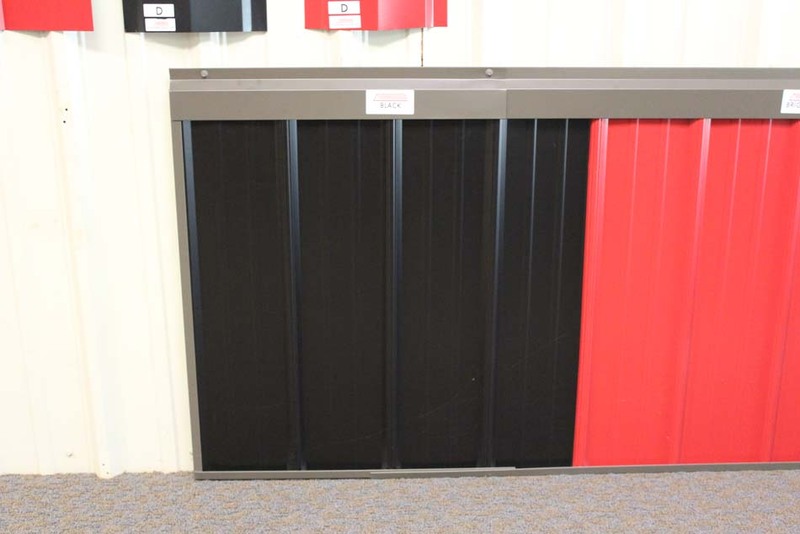 The manufacturing team at Quality Metal Roofing consists of knowledgeable, experienced manufacturers who are all about making sure your metal roof, siding, or post manufacture is exactly what you need. 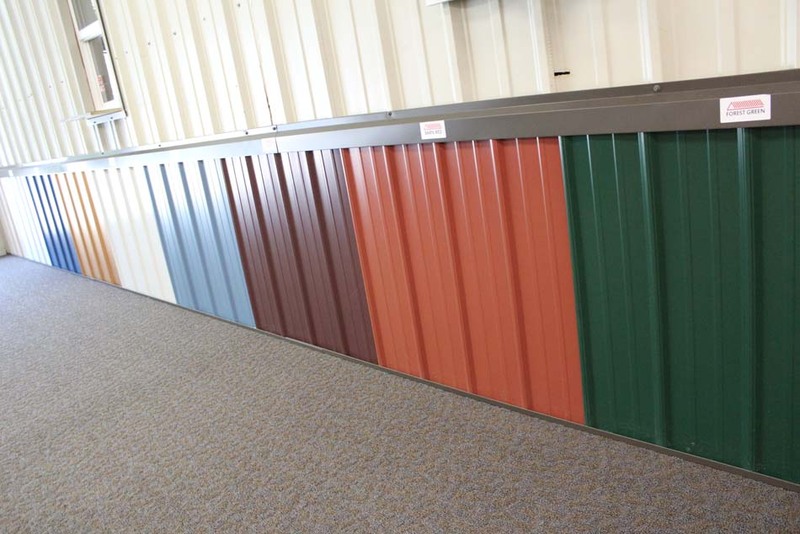 From a large inventory of metal roof, siding, and post options, to specialized fabrications for custom orders, Quality Metal Roofing is your metal roofing manufacturer you can trust. 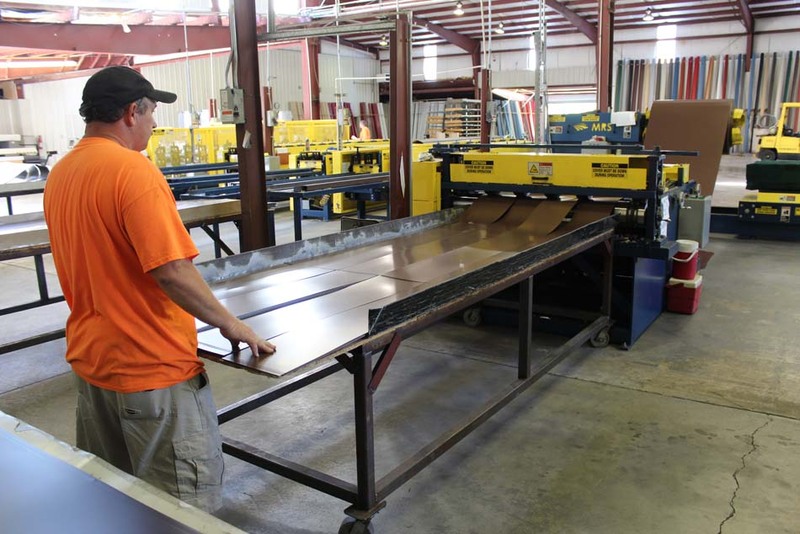 Quality Metal Roofing started out in the community of Lenore, WV, servicing only the roughly 650 +/- residents as a metal roofing manufacturer. Our quick response, fast completion times, and great pricing built our reputation as a quality metal roofing manufacture. As our name got out, the company expanded its horizon as well, now with services spanning several states and 6 locations. 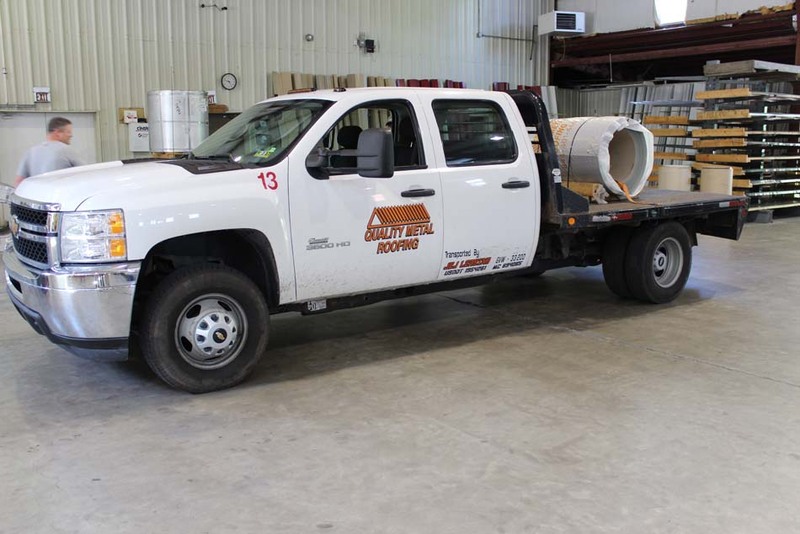 The staff is dedicated to that same response and quality of work and time on the job. We cannot forget the hundreds and hundreds of customers who have chosen us as their roofing manufacturer over the years, and we will continue to grow. Just looking for material? 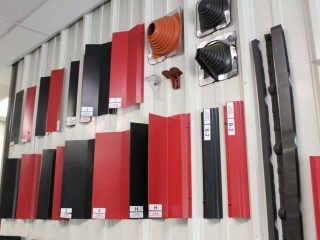 At Quality Metal Roofing, we’ve got a huge selection of metal roofing supplies, and we’ll cut the exact pieces you need at the best prices in the area. 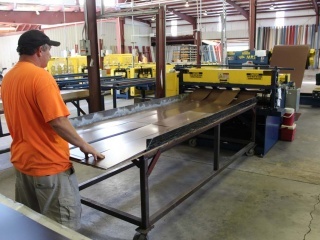 Our qualified metal roofing manufacture staff will ensure the quality of your metal roofing, siding, or post products. 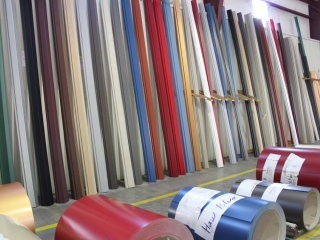 The materials you use for your metal roofing manufacture make all the difference. 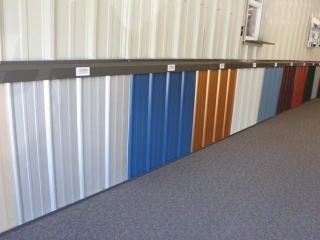 When you buy from Quality Metal Roofing, you know you are getting the best metal, parts, and paint. 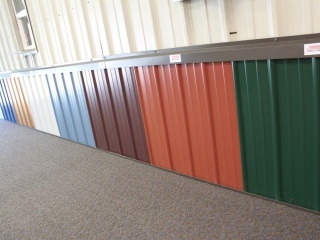 Our paint evens comes with a 40 year warranty. 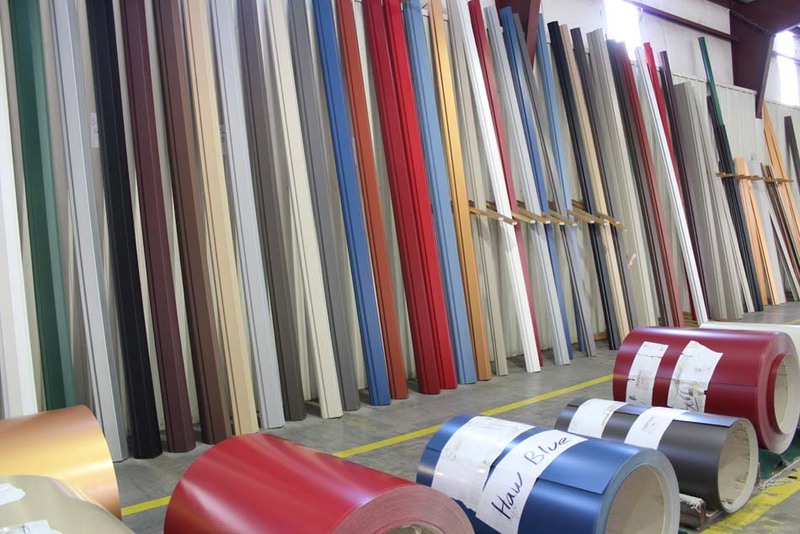 Quality Metal Roofing has the largest selection of metal roofing colors, sizes, and types of any metal roofing manufacturer in the region. We’ll help you find exactly what you’re looking for and help you choose what’s best for your budget and your project.